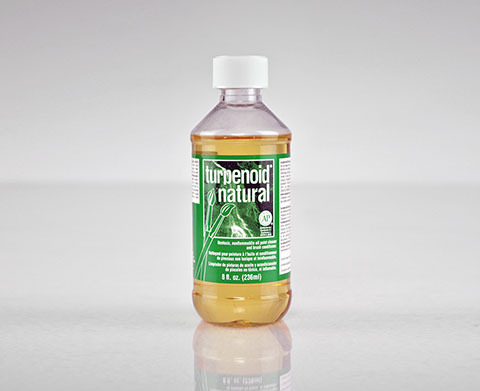 Turpenoid® Natural 4 oz. was designed for artists and students as a safer alternative to traditional and harmful solvents associated with oil painting. AP Nontoxic, nonflammable and with no harmful odors, Turpenoid® Natural is safe for artists of all ages. It will not irritate skin. 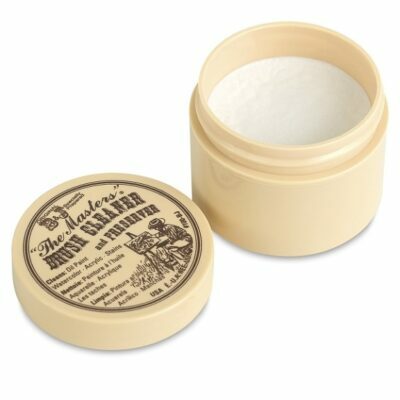 It will effectively clean and gently recondition brushes and rinses out with plain water. Turpenoid® Natural may also be used as a medium within recommended guidelines. industry to be able to make that claim. Many artists find Turpenoid Natural to be a great cleaner for all their toolery. Some artists do use Turpenoid Natural as a medium. 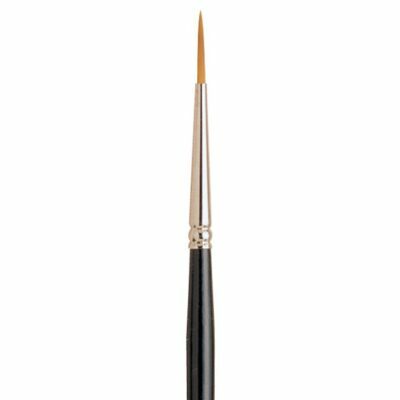 Should you choose to use Turpenoid Natural as a medium, please understand that adding Turpenoid Natural in any amount will slow the drying time somewhat, but to use more than 20% mixture to oil colors will so substantially slow the drying time that most artists will not be happy with the result. Do not attempt to make a wash with Turpenoid Natural. 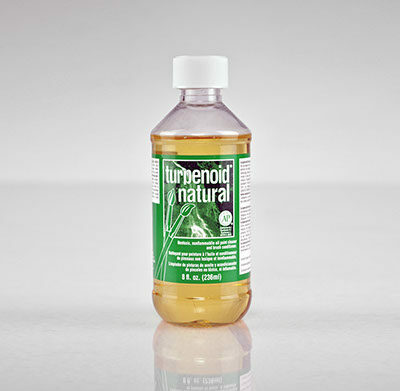 Even with its limitations, Turpenoid Natural is the only solvent that is allowed in many art schools around the world. As with all mediums, artists should test the mixture of Turpenoid Natural with their colors on a similar surface to their artwork before adding to the final art.